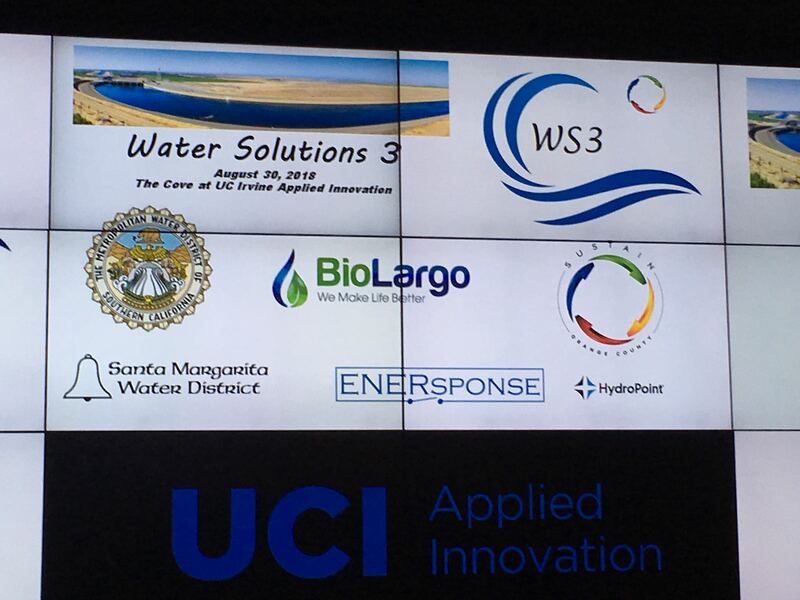 Today, BioLargo had the pleasure of sponsoring Sustain OC’s Water Solutions 3 Conference at University of California at Irvine (UCI). 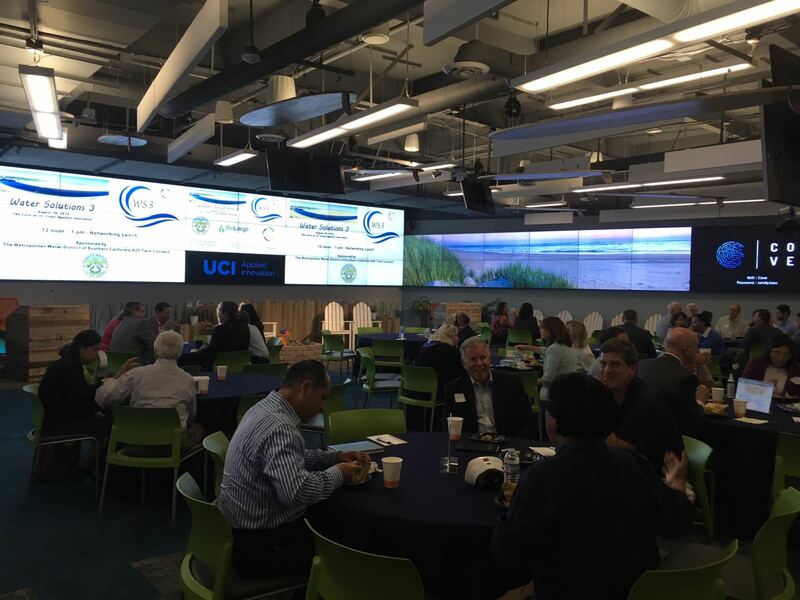 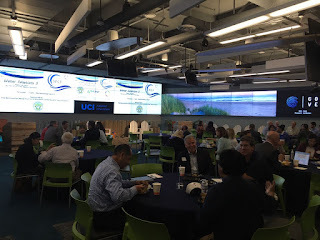 This was the third annual Water Solutions conference hosted by Sustain OC, Orange County’s innovative sustainability accelerator, and it focused on new strategies and innovative technologies for managing, treating, and delivering water in the Orange County area. 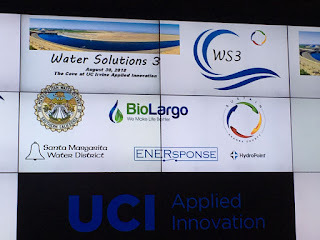 The conference’s other Title Sponsor was the Metropolitan Water District (MWD) of Southern California, a leader in innovation in the water industry. 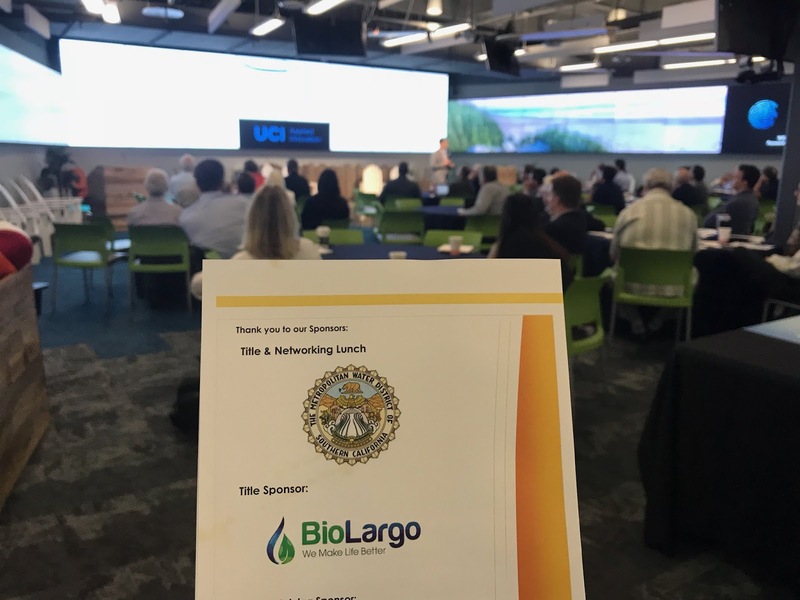 As a reminder the MWD’s Innovative Conservation Program (ICP) has sponsored important studies on BioLargo’s AOS water treatment device in the last year, and will soon be sponsoring another! 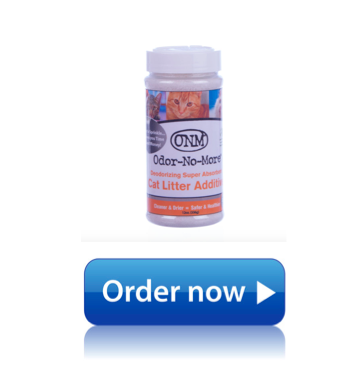 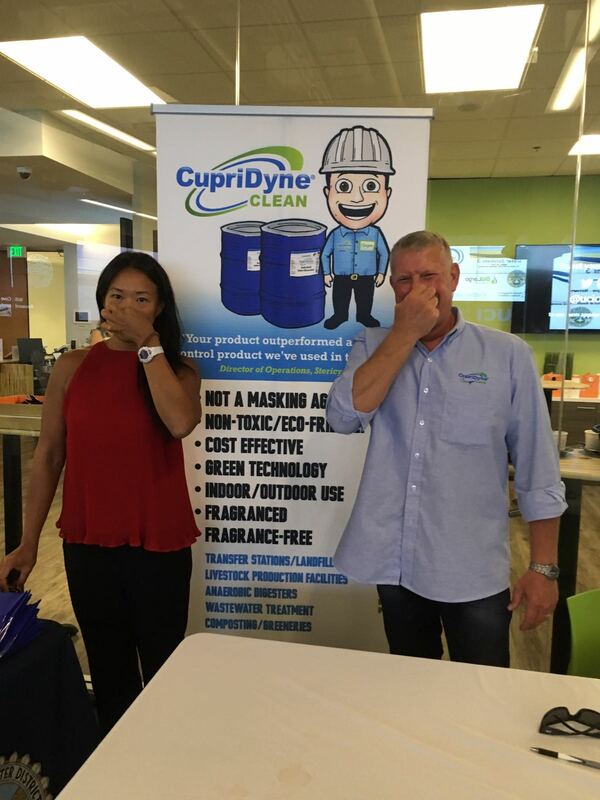 BioLargo’s Odor-No-More also exhibited at the conference, giving demonstrations of the company’s disruptive industrial odor and VOC control product, CupriDyne® Clean. 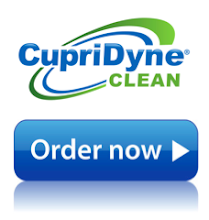 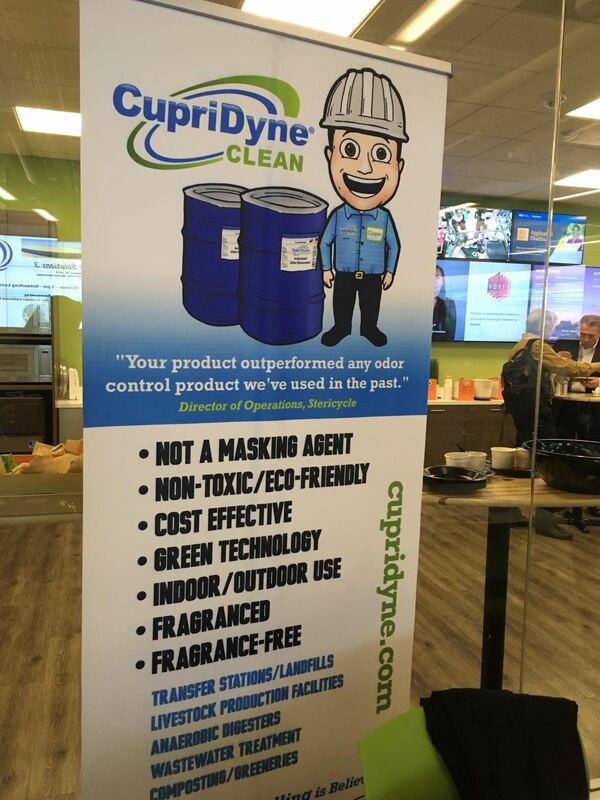 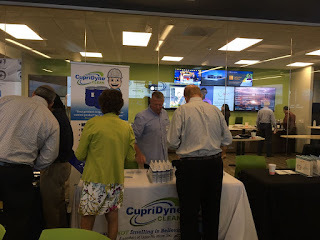 CupriDyne Clean is currently enjoying early adoption in the wastewater treatment industry, where its ability to eliminate odor-causing chemicals rather than masking them, its eco-friendly formula, and its dramatically lower prices appeal to municipalities. 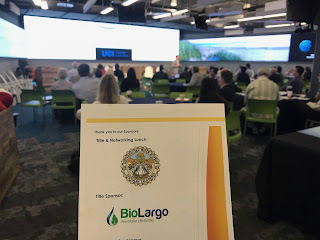 A big thanks from BioLargo goes out to the Sustain OC crew who put on an amazing conference. 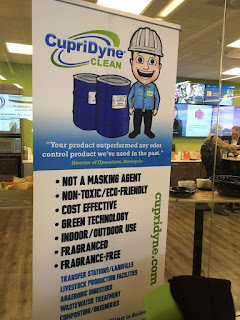 You can learn more about Sustain OC at their website and twitter account!